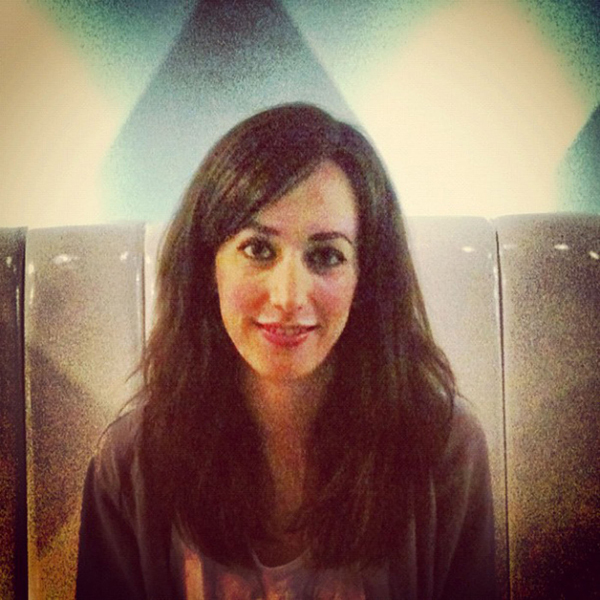 As Director at digital marketing agency Motive Unknown, Lucy specialises in helping music clients including BMG, Sony RED and the Association of Independent Music to identify and implement strategic business and technology opportunities. Prior to joining Motive Unknown in 2014, Lucy spent three and a half years as Digital Marketing Manager at two of the world’s most renowned dance music labels, Ministry of Sound and Anjunabeats, heading up their digital strategy, campaigns and teams. Lucy is a regular conference panellist and presenter, and to date has contributed to events including Social Media Week, MIDEM, By:Larm, AIM Music Connected and Indie Con and Brighton Music Conference, amongst others.